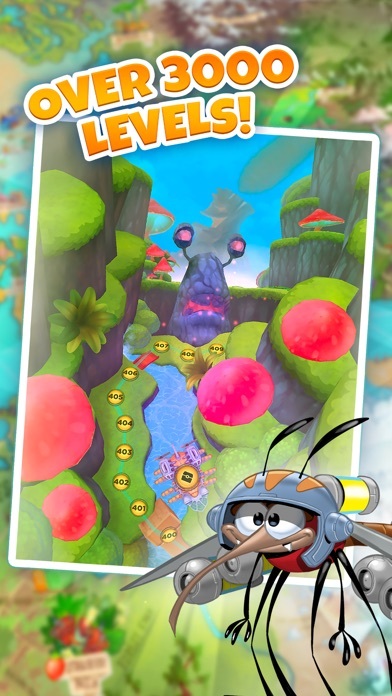 Best Fiends - Puzzle Adventure App Data & Review - Games - Apps Rankings! 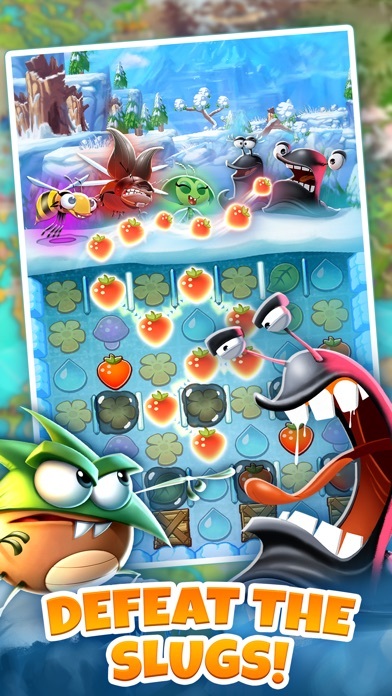 Best Fiends - Puzzle Advent.. 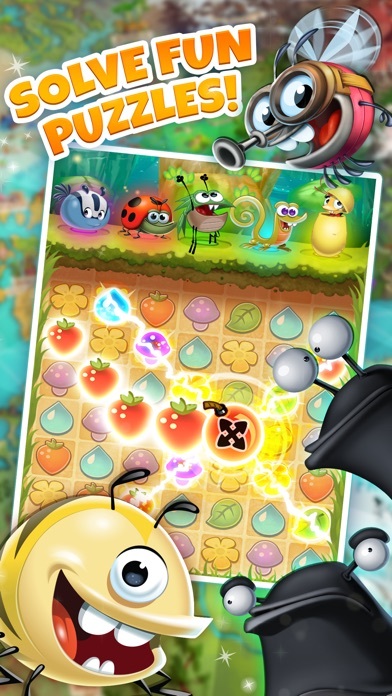 The applications Best Fiends - Puzzle Adventure was published in the category Games on 2014-10-09 and was developed by Seriously. The file size is 368.42 MB. The current version is 6.7.1 and works well on 9.0 and high ios versions. 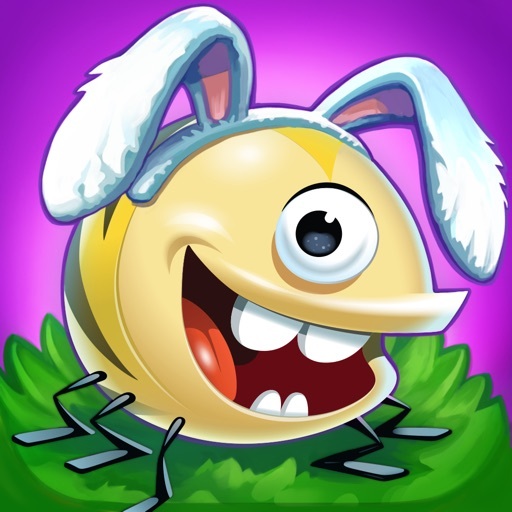 -Don’t forget to add super cute Hatchling Splendid to your Best Fiends team! -Collect Marshmallows across 30 challenges and earn huge rewards! -Forge ahead through the Thermal Taiga geysers with 20 NEW LEVELS every weekend! -Look out for the “fiery bird” that’s rumored to appear over the Celestial Springs! 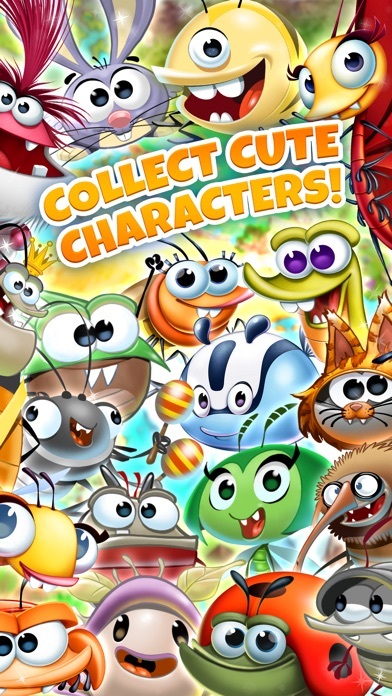 Do you like Best Fiends - Puzzle Adventure applications? Please share! Super addictive! It makes you use your mind! Thanks for intro to great game. I came across this game from Woody app (another fun app). I really enjoy playing this game. You don’t needed neighbors or friends to get help to advance in the game. You don’t have to pay to play. Just wait till you level up to play. They do have reasonable started price to help advance faster. I’m willing to pay $1.99 but not $4.99 for a game I’m feeling out to see if I like it or not. Like I said, you don’t have to buy anything to have fun. I hope you enjoy playing this game as much as I do! This game is very addicting. It is super hard to put it down for any reason. I just can not grt enough. Just wish I did not need to buy stuff all the ime to proceed! This has been one of my new stress releasers. Did I mention how addictive this game is....Play and see for yourself!! First of all I just beat level 82 in my opinion it was a hard hard round and sometimes I just don’t want to get off because it’s such an amazing game! Every time I lose I just want to keep on playing because I want to best that single level, then after I beat it I just want to play more. 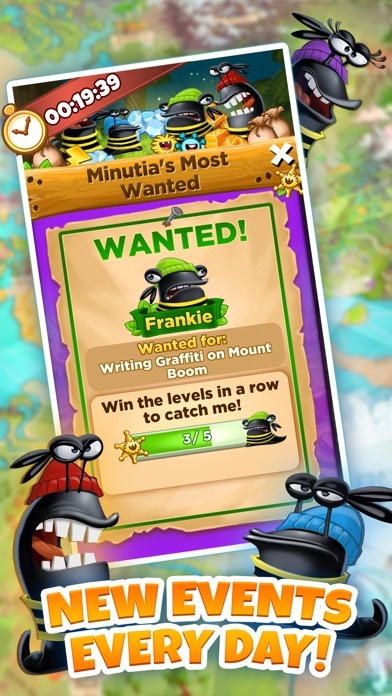 So I hope you keep up the work best fiends and I hope the developer is going to keep on updating the game for all of the wonderful people. Thank you!!! Best game ever! I got this game yesterday and I just beat level 52! Very addictive! I have started playing this game and i’m a pretttttyyyy decent player.I love the fiends designs! This game is AMAZING it’s so addictive and great! I was so NOT looking to get addicted to another game but yet here I am! 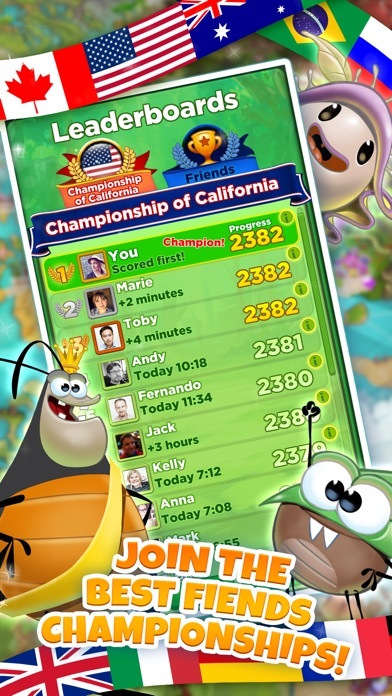 Best Fiends is so fun and addictive! I was watching YouTube and I found this link, I clicked it out of curiosity and found best fiends! Ever since then I haven’t been able to put my phone down!!! Once you get the concept and tricks of the game, you cannot put it down! Fun game in general; unfortunately some levels are nearly impossible to pass. 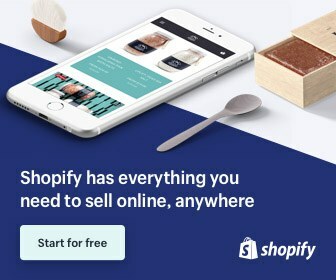 I suppose it’s the program trying to force purchases. I just quit the game; then when I reopen it, I usually get through the level right away. Worst case - level 250 didn’t count the bombs I’d set off! Extremely bogus! I still can not update my games. Why". Best friends is the best game ever but sometimes is annoying to the levels again that u are still stuck on . This is the best game I have ever played I love the way that your always making new levels for the players One thing I don’t really like is that I find it hard to get gold because my parents won’t let me buy it 😭 My only ask is that maybe you make a mini game and if you win you could get either diamonds or gold to make it easier for younger players to earn them. 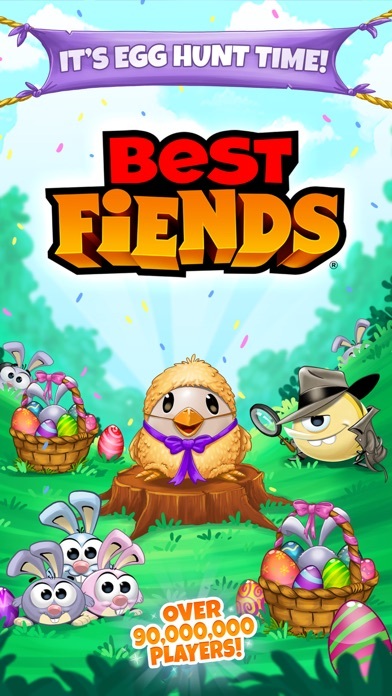 Again you can tell a lot of work gets put into this game everyday Please keep making these games because best fiends and best fiends forever are the best games ever made!